Title: Sustainable Improvement of the Sewerage System of Maputo. Hidde is a student Civil Engineering at the Delft University of Technology. 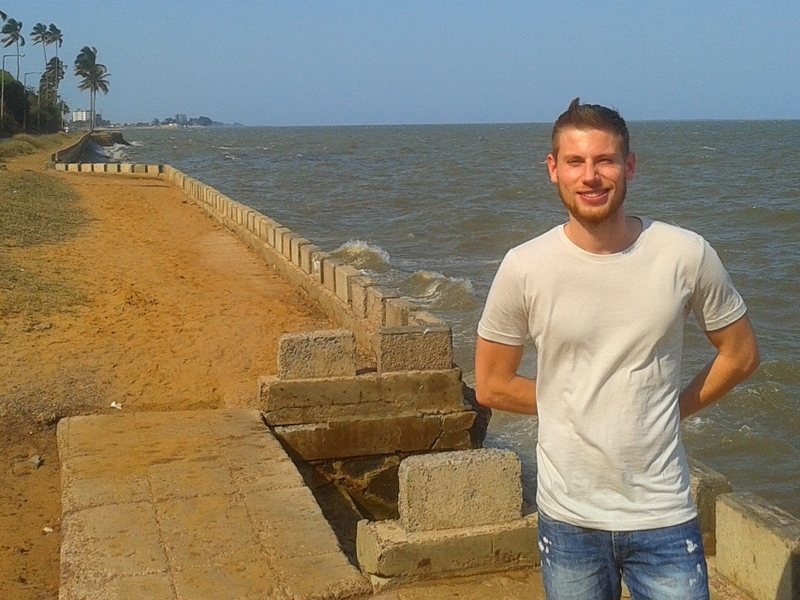 Together with Jesse Salet he is doing a research about the sustainable improvement of the sewerage system of Maputo by means of water reclamation within the campus of Eduardo Mondlane University (UEM). This research takes place from November 2015 to January 2016 and is being done in cooperation with UEM in Maputo. In the summer of 2014 Hidde was also involved in a project of improvement of drinking water quality at PDAM Tirtawening Kota Bandung in Indonesia.